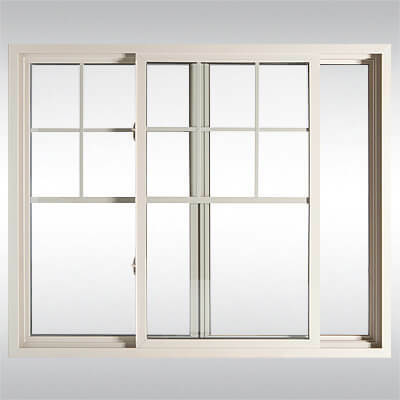 Our Classic Series vinyl windows recreate a traditional wood window profile design without the traditional maintenance. 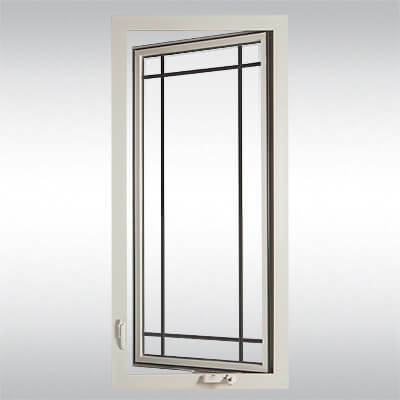 Dual glazed insulated glass units ensure cutting-edge performance for these classically styled windows. 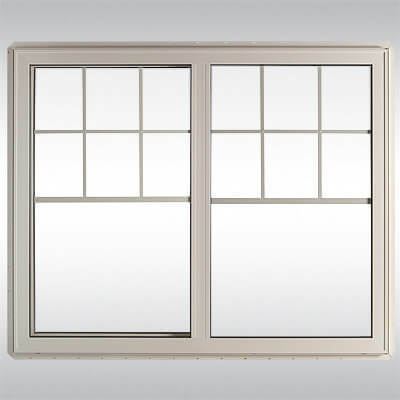 Sliding windows offer a more contemporary look than Single Hung windows. 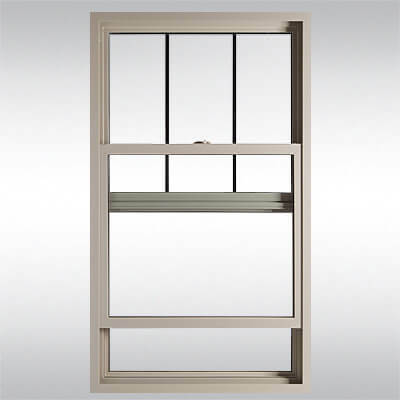 But with its wider frame and equal sight lines, our Classic Slider is equally suited for horizontal styles such as Ranch and Prairie. 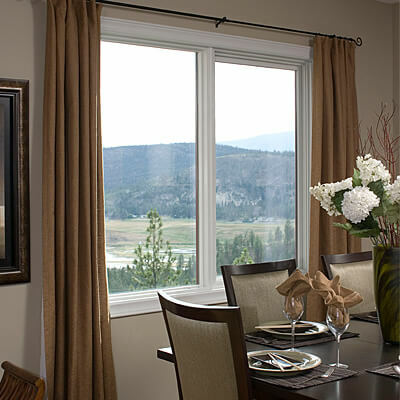 With identical sashes, these Single Hung windows offer a balanced view. 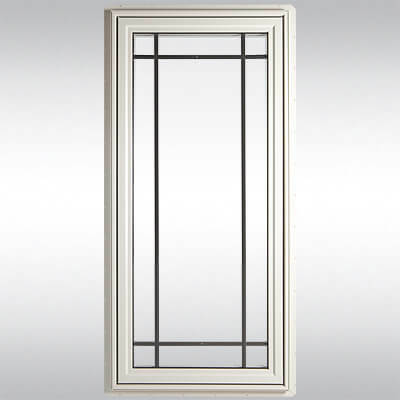 A slightly wider frame creates a higher profile. 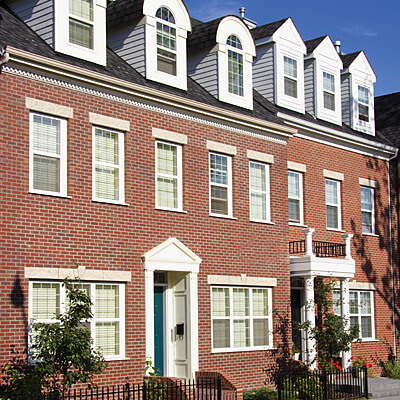 Grilles can be added in a variety of patterns to match any architectural style. 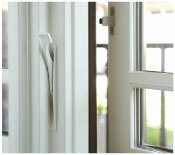 Colour-matched, stylish folding crank handles are standard on all casement and awning windows. 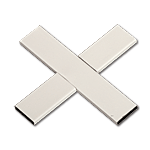 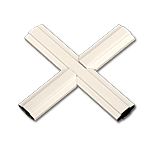 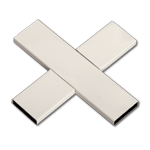 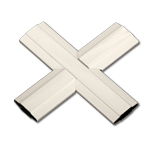 Sliders feature non-marking acetal (nylon) rollers for smooth and clean operation for the life of the window. 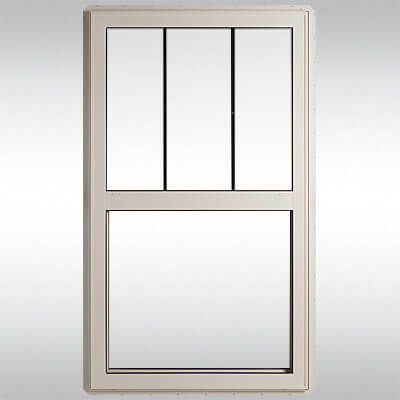 Double glazing available with a variety of glass options to maximize energy efficiency. 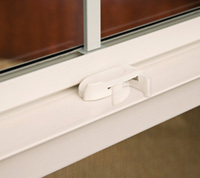 Single Hung sliders incorporate spring balances for easy and quiet operation, and to hold the sash open at any height. 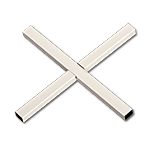 Steel reinforcement added to top pull rail in single hung sliders.